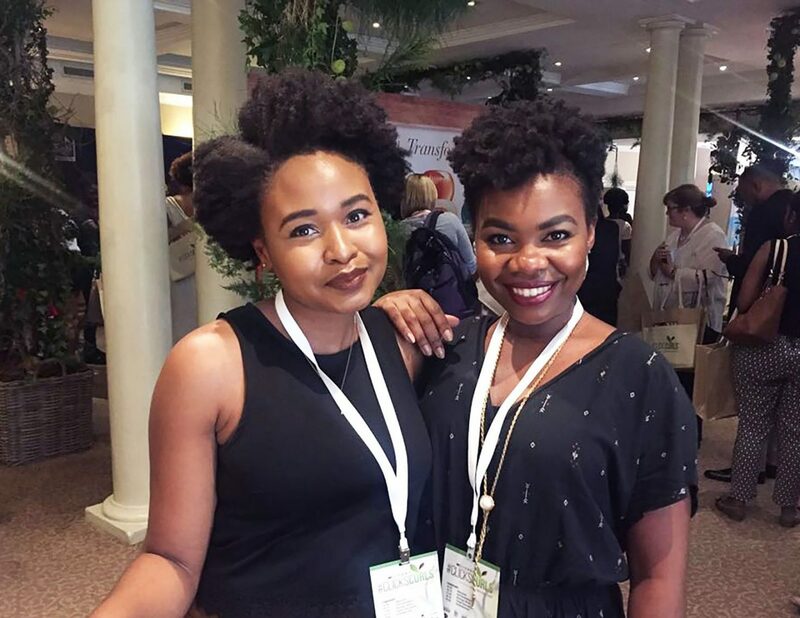 A few months ago, I had the pleasure of attending Clicks’ first #ClicksCurls event in Joburg. The afternoon was the launch of Click’s natural hair category, finally available in major Clicks stores around the country. It was an afternoon of laughs, introsepective chats, and most importantly, natural hair galore! 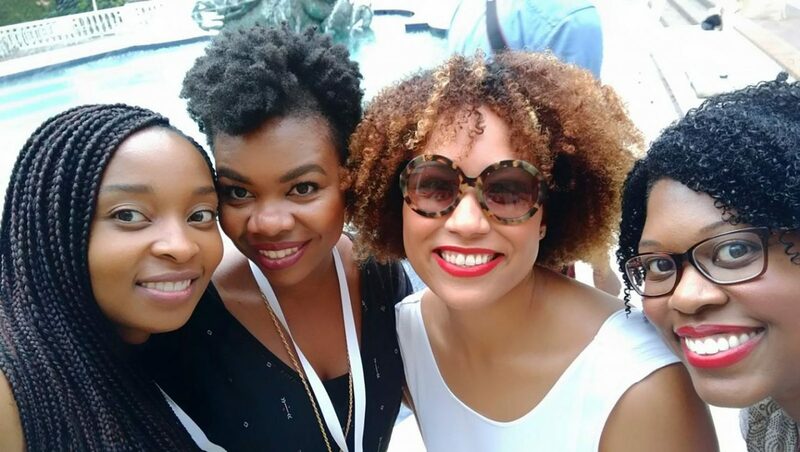 I had such a great time mingling with fellow naturalistas and playing with natural hair products. It left me feeling inspired and so proud to be a natural. This weekend, it’s Cape Town’s turn as #ClicksCurls will be in town on Saturday 16th September at the Spier Wine Estate, Stellenbosch. It’s a consumer event this time around, which means anyone who got a ticket can attend. So many great local and international natural hair care brands are now available at Clicks and they’re all going to be at the event. Expect a day of product and style demos, great prizes and goody bags worth more than R1000. It’ll be hosted by Siv Ngesi and Amanda Black who did a lovely job at the last one. 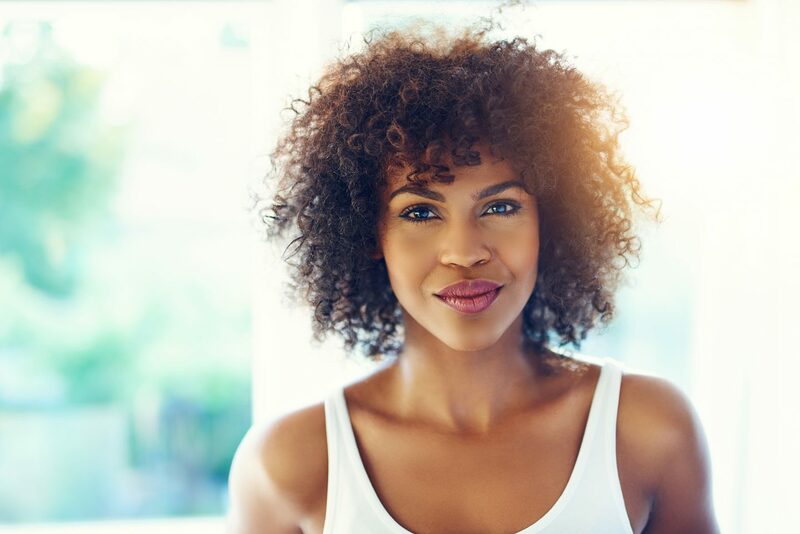 The fabulous brands you can expect to see: Shea Moisture, Cantu, Design Essentials, Afro Botanics, L’Oreal Elvive Curl Nourishment, Aunt Jackies, ORS Curls Unleashed, Tresemme, Dark & Lovely Au Naturale, Garnier Ultimate Blends, My Natural Hair, Not Your Mothers, Palmers, and Caivil. I’ve had the opportunity of using a few of these great brands, so let me share some of my favourite products from them. I used to have my Shea Moisture products sent to me from my sister in the US and I’d impatiently have to wait weeks for them to arrive. That’s how much I love this brand. 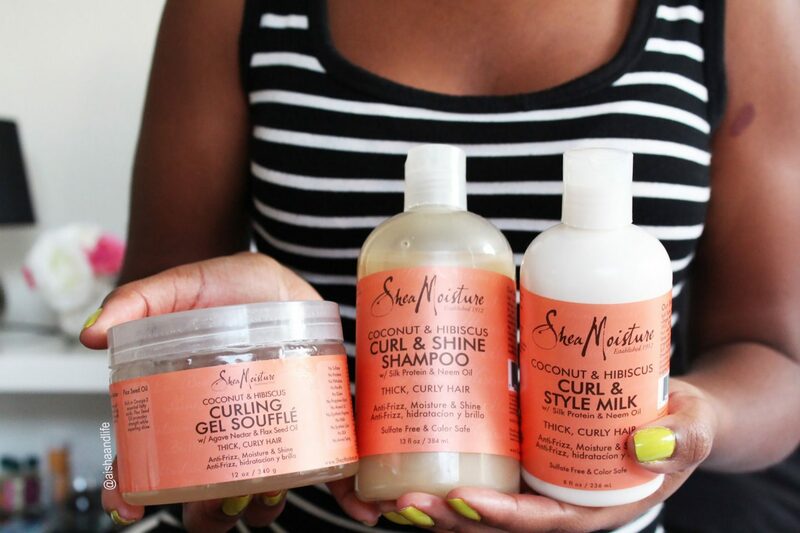 Now, I (and every other Shea Moisture fan and wannabe fan) can get it at Clicks. Yay! I can’t really pick one favourite product from them because I’m obsessed with their entire Coconut & Hibiscus line. From the nourishing Curl & Shine Shampoo to the bomb Curling Gel Soufflé, this was the first line I used that made my 4C fro happy: moisture, product longevity and soft coils. Delicious. Every time I describe the shampoo from this range to my friends, I’m met with looks of disbelief. The first time I used it earlier this year, I made noises in the shower. Firstly, it smells amazing because it has rosemary and coconut oil. Secondly, it’s sulphate free and thirdly it removes product build up without stripping my hair so my hair wasn’t just clean, it felt springy and coily. It also detangles while cleaning – WIN. I wondered if I even needed to use the conditioner afterwards. Plus, the packaging is too cute. I sang their praises earlier this year and I’ll do it again. This entire line offers a great range of products that are ideal for the newbie naturalista, without breaking the bank. It’s such quality without the hefty price tag, I featured it in my Local and Affordable series. 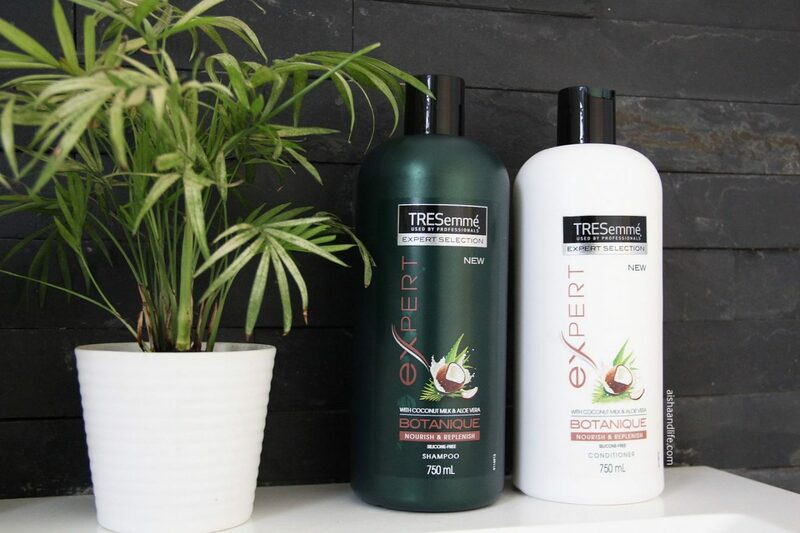 From the shampoo to the conditioner, your hair will smell like it’s been on a tropical island after using this line which is gentle but effective. I love how extensive this range is and has products pretty much for every hair need you can think of. My favourite is their Twist & Lock Gel which has given Fro the best twist out definition, hands down. I especially love that even for 4C haired girls, it has a spritz that refreshes our hair without much shrinkage. They also have a whole range for the little ones that Kai’s baby curls are currently enjoying. What more can I say about TRESemmé Botanique? 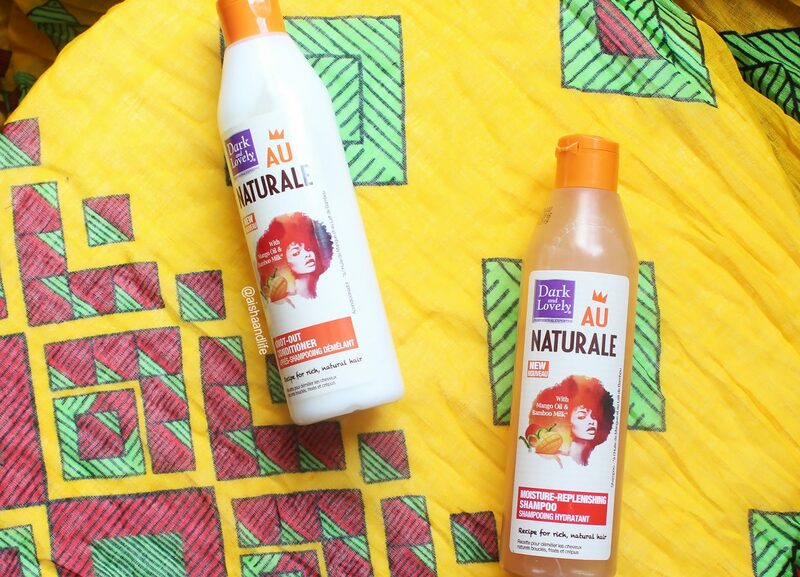 So many of us were sad that they discontinued their Naturals line, but they came back this year with an even better set of wash day companions. You know I love good products at lower prices so this is another one that’s kind to your pockets, while giving your hair a good cleanse, bang for your buck (750ml for R79.99) and gorgeous scent while it’s at it. Ticket sales were so hot, they sold out in no time. But you’re lucky because I have 1 set of double tickets for you to WIN! It’s a flash giveaway and only open for a day so…best get entering! A set of double tickets to 1 reader (that’s you + a friend) and an Aunt Jackie’s hamper worth R500. In the comments box below, tell me: what’s your favourite thing about being natural? Head over to my Instagram (@AishaandLife) and enter there. NOTE: only entries that enter on the blog and Instagram will qualify. My Video Tutorials Have Come to Life! My name is Robin. I’m a 23- year-old student and I’ve only recently started embracing my natural hair, in the last year or so. Before that, It was straightening my hair, going for Brazilians because in my mind straight hair was synonymous with beauty and elegance. I was always told off about my curly locks by family members, especially my mother. I remember as a child, I would go to my aunty who had a hairdresser next door. My Saturday mornings would be a three hour visit to have my hair washed and cut then to have rollers put in and then blowed out. I remember being told that my hair would have to “last”. I was a sporty child and loved swimming, unfortunately this meant that my hair was exposed to lots of water and God forbid I didn’t bring something to tame my locks with. I just love how my hair has become part of my personality and without it I wouldn’t feel like me ! I love being natural because it allows me to accept and embrace how I was created. Being naturally me and accepting myself is a beautiful thing! The best thing about being natural is learning to love my hair. For so long, I struggled to maintain my hair. I never found my natural hair to be beautiful. Honestly, I never really saw its true form until now. Now, I’ve learned to really appreciate my hair and love it. My natural hair is a reflection of who I am culturally and as an African. Being black and being proud also shines through from how I wear my hair. If people of different races can wear their own natural hair proudly I don’t see how I can struggle to embrace my own and not rock it the best way I feel comfortable. I love my hair because of it’s versatility and the different, creative, and unique styles that I can create with it. my fave thing about being a naturalista is that doing the big chop was an act of courage, and I had to first love myself before having the courage to get rid of all the chemicals! The other thing I LOVE is that there is no constant breakage like there was when my hair was relaxed! Thank you JAYSUS! I love the fact that curly hair is not a trend! it’s a lifestyle! I LOVE HOW Self love means being able to love myself and my hair in it’s natural state – just the way it grows from my head. My favourite thing about being natural is that it’s a reflection of who I am, authentically. My favourite part about being a naturalista is that I can do a million different hairstyles without going to a hairstylist and spending a fortune! My favorite thing being natural is that am able to see how beautiful I was created, embrace my God given beauty, anyhere I pass by all eyes on me beause of my kinkly hair, i have never felt this beautiful.before #clickscurls I am wonderful and fearfully made. I love being natural because I now know and embrace that my natural hair is neither untidy nor a sign of backwardsness. It is has it is and it is beautiful. I remember when I made the decision in 2012 friends and my hairdresser told me I was crazy and I should just relax it. My one friend even went as far as to tell me that my hair was hair of the struggle. The beautiful thing is she is also natural today. I made the decision because I was tired of being burnt by relaxers not matter how mild or expensive. At that time I didn’t stress or obsess about the appear of my hair, it was as it was and that was that. The wash and go, especially after gym in the mornings. I don’t have to worry about a smelly weave or braids so I’m never late for work and my hair smells good. My favourite thing about being natural is being able to embrace a part of me that I found so confusing and frustrating! To be able to wash, condition and style my hair with as much ease as I am able to take care of other parts of my body means that I do not have to hide behind extensions or chemical relaxers to enjoy my hair. Also it allows me to adjust the parameters I set on my hair, i.e that it would only grow to a certain length and is only manageable when straight. My favourite thing about being natural is that i can style my hair which ever way i want, i can do twists, or flourish with Bantu knots or i can literally just do a wash and go and my hair will still be as beautiful, there are many ways to style your natural hair What I also love about being natural is that you get to be the real you, your true self and not hide your real beauty behind extensions. my favorite thing about being natural it’s just that, being natural. It’s is how effortlessly beautiful I look and feel when my hair is in its natural state. Untouched yet oozing beauty in every curl. I mean, my hair defies gravity – that in itself is magical.